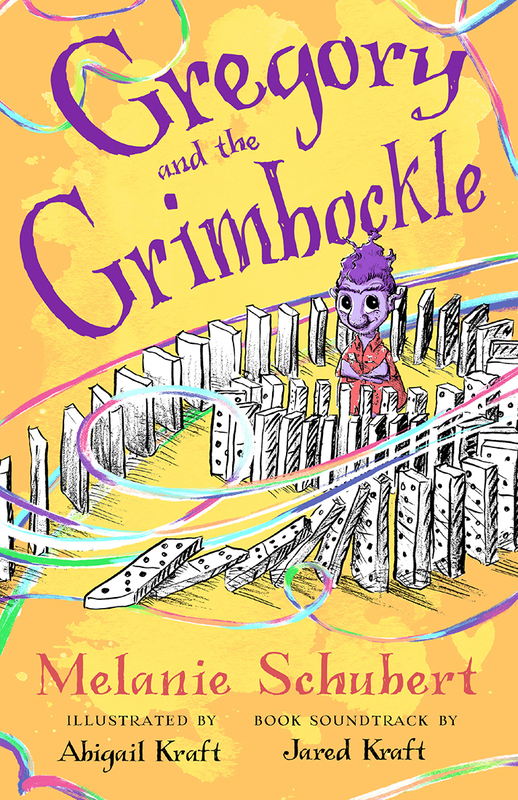 Last September, I read Gregory and the Grimbockle by Melanie Schubert as an advanced reviewer (you can read the original review here if you wish). I instantly fell in love with the story. To the degree and depth of which, nearly a year later, the characters are still rummaging around in my head and in my heart. So naturally, yesterday, I purchased three paperback copies: one for myself and two more for gifts. I feel utterly compelled to share this rare story with all of you, along with three reasons to read Gregory and the Grimbockle. #3 Gregory and the Grimbockle has a soundtrack. The soundtrack's beautiful instrumental scores are an excellent complement to the story. Most of the songs are under two minutes in length, which makes them perfect for transitioning to story time in a classroom setting. Only the last song, Saying Goodbye & Finale, is more than three minutes long. #2 It's heartwarming tale layered with fun, adventure, and originality. 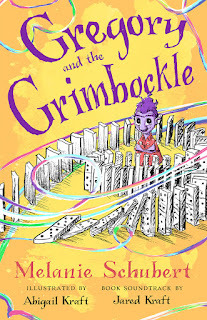 The Grimbockle is a loveable character who takes Gregory along while he works to repair exoodles, the emotional ties connecting everyone. With an interesting start to their journey, traveling on the back of a cockroach, it's isn't long before we see the importance of the Grimbockle's work or his struggle to keep up with the increasing demand for repairs. #1 Your exoodles will grow! Gregory and the Grimbockle is a fun and engaging story that beautifully illustrates the importance of empathy. The tale offers a fresh perspective on connecting with others and the importance of forgiveness and understanding. I read this story with my youngest son, who was ten at the time, and it added another dimension of depth and meaning to the experience, crafting a memory I will always treasure.